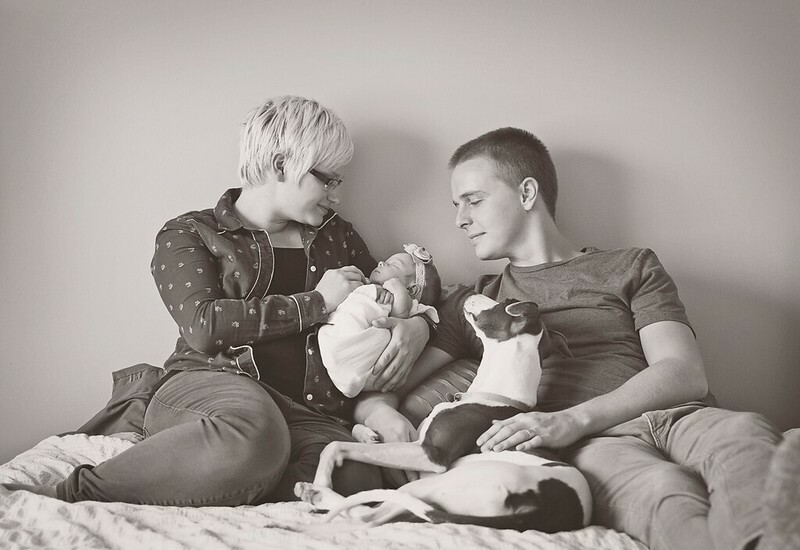 While lifestyle photography may not be for everyone, it is one of my favorites! 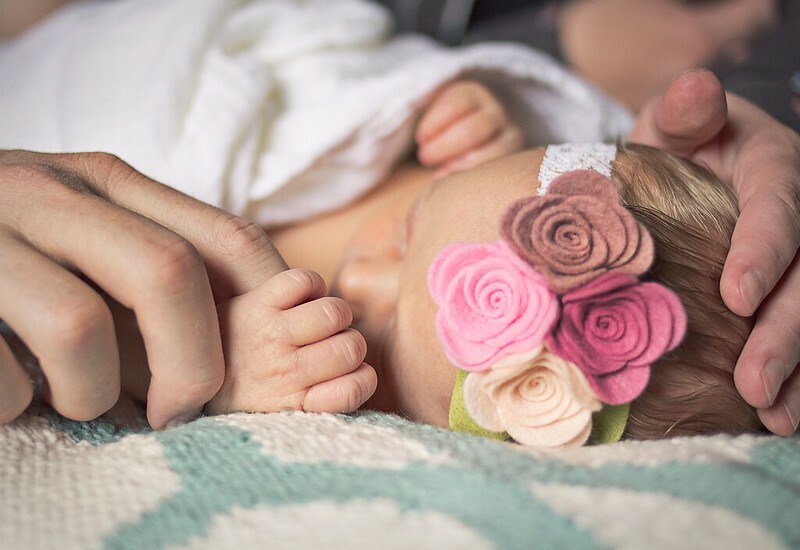 Not only do my clients get to relax in the comfort of their own home, but it also makes for beautiful story-telling photographs. 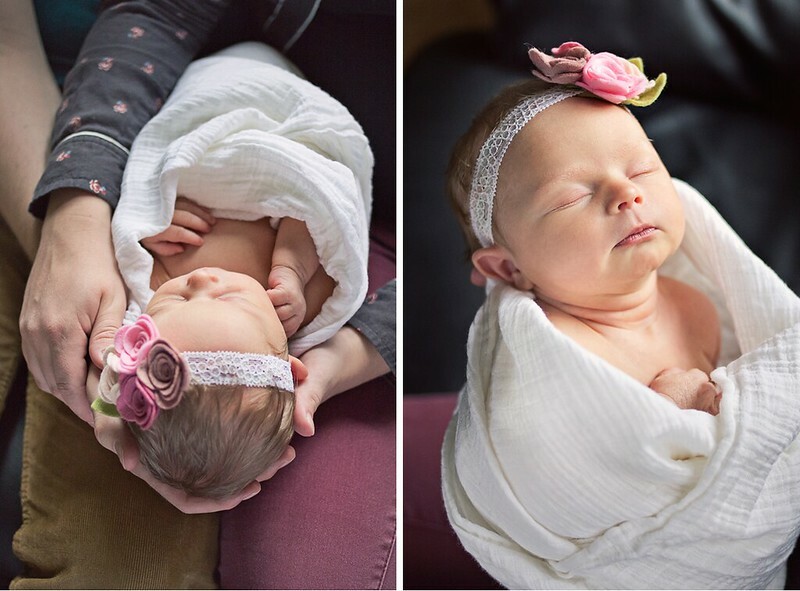 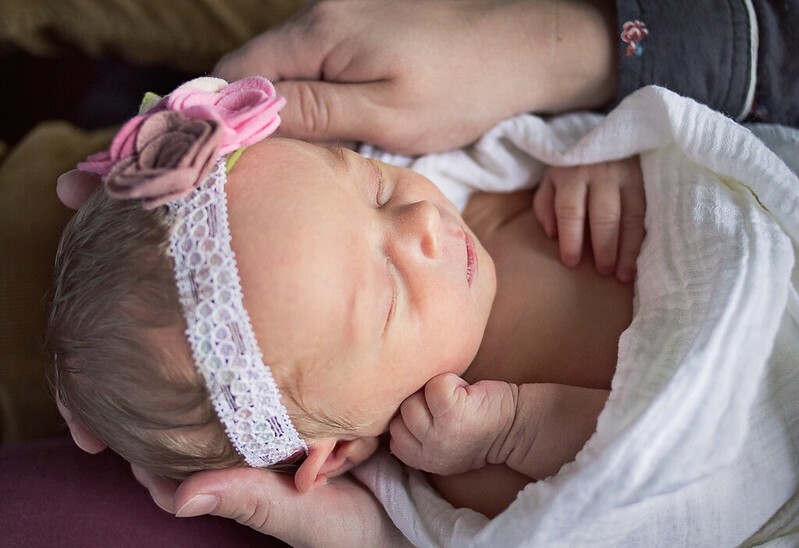 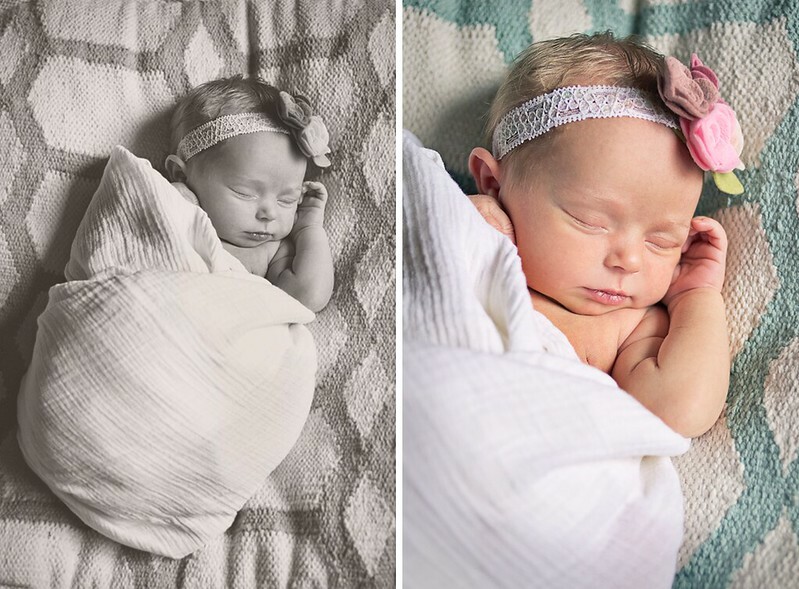 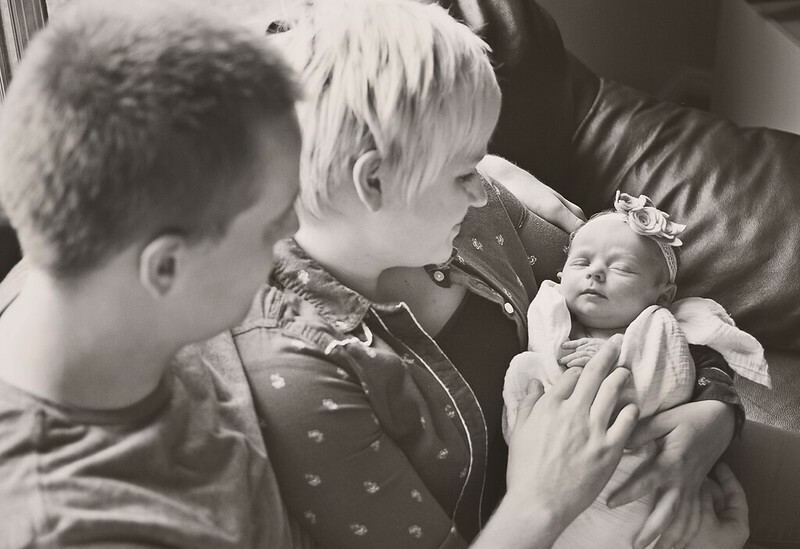 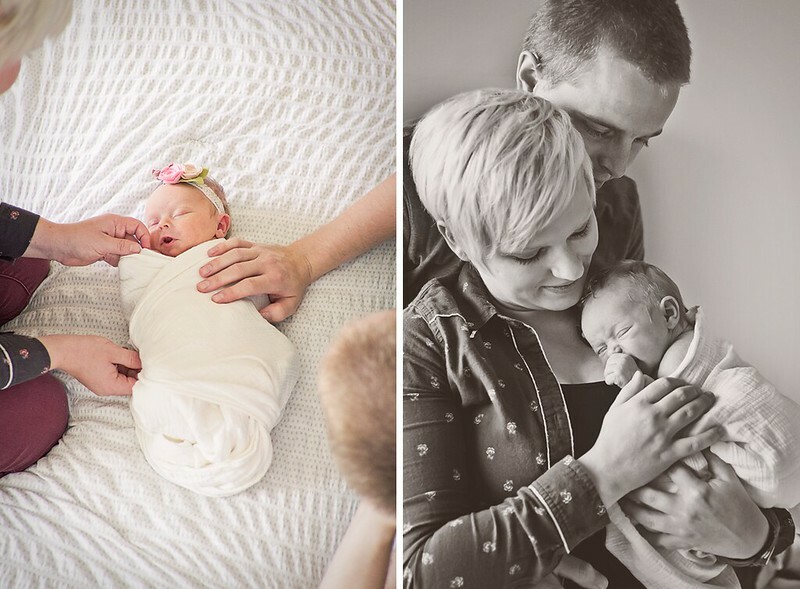 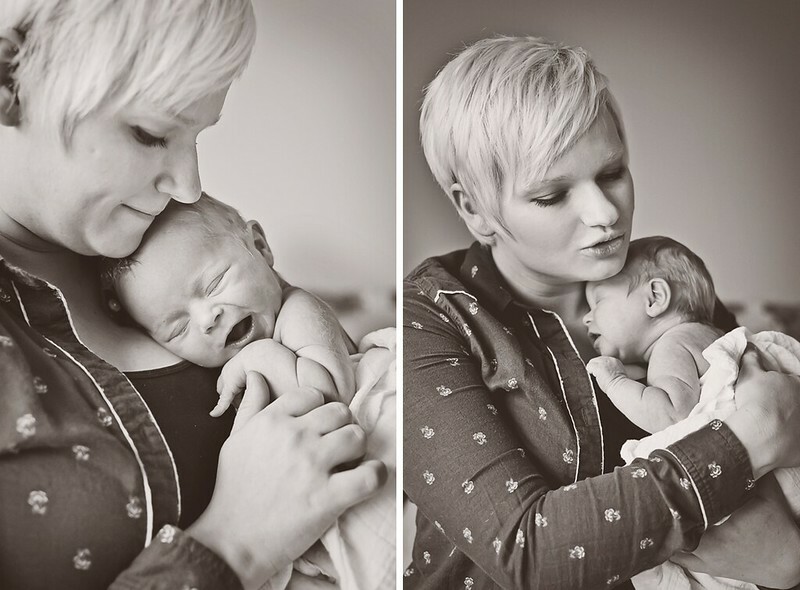 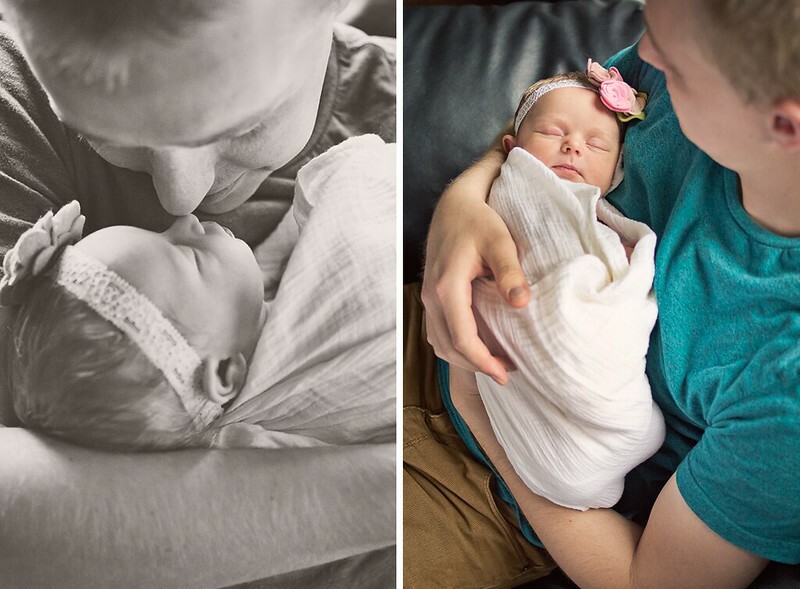 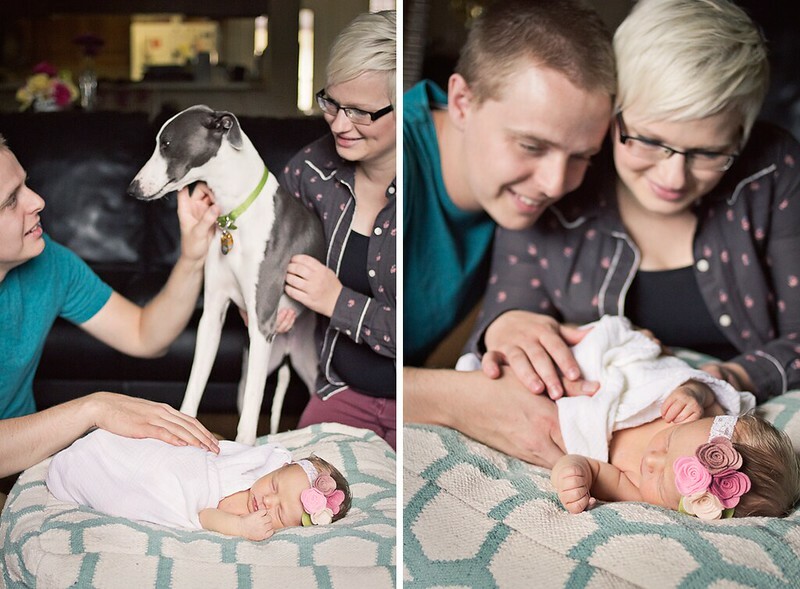 Like Michael of Michael Kormos Family Photography says, "Years from now, Mom and Dad will look at these photos, and be reminded of the sweetness of their newborn baby, those first cuddles, and their tender emotions. 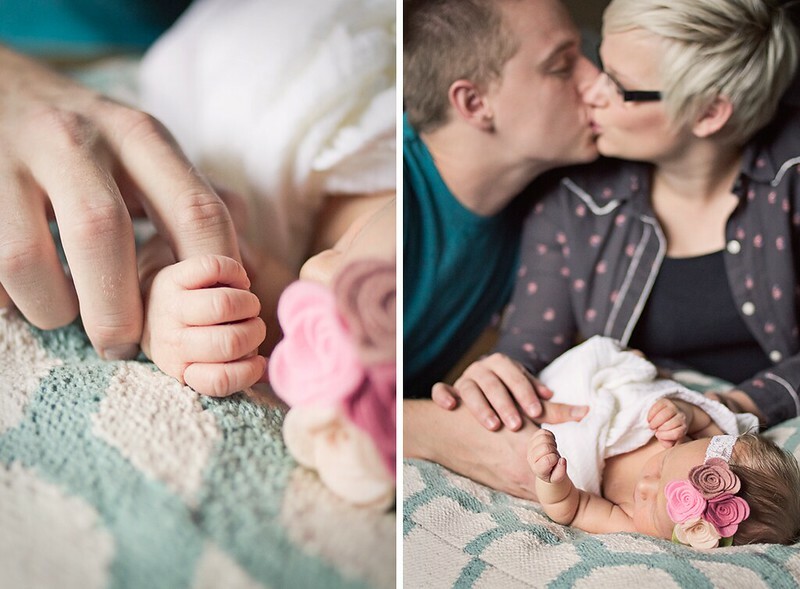 It may just be a short story of one lovely afternoon, but it’s a story that will be treasured for a lifetime."